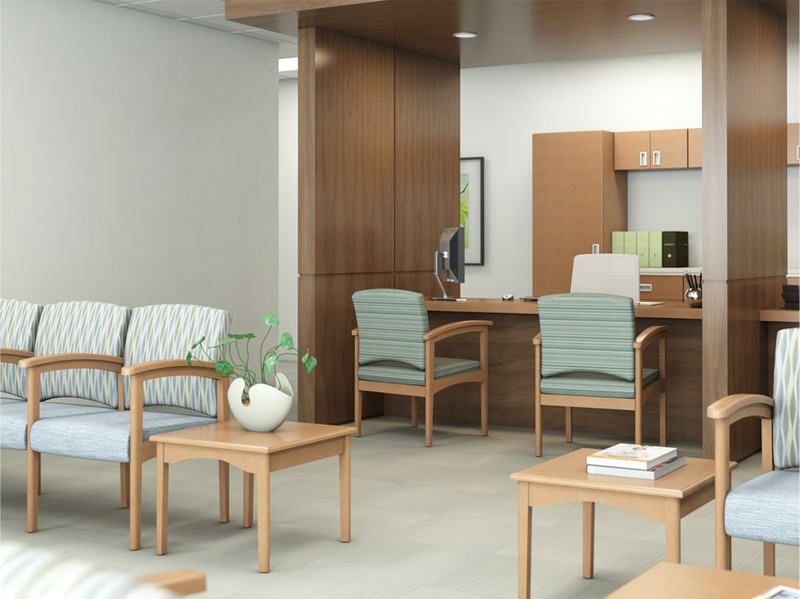 Our products work together forming a holistic environment where patients, visitors and caregivers can rejuvenate, be inspired and heal. 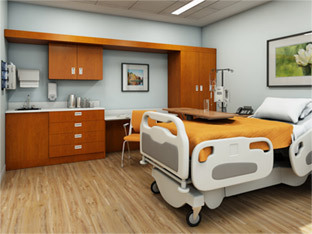 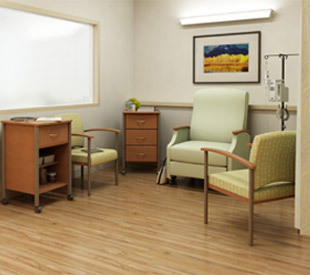 With the objective of delivering quality care and patient satisfaction, today’s healthcare environments must attract and retain caregivers, while meeting the rigorous demands of durability and easy cleaning. 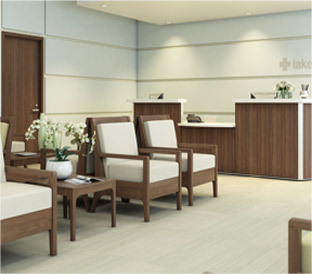 Haworth Health Environments offers creative solutions that improve workflow for healthcare professionals and enhance how patient care is delivered.